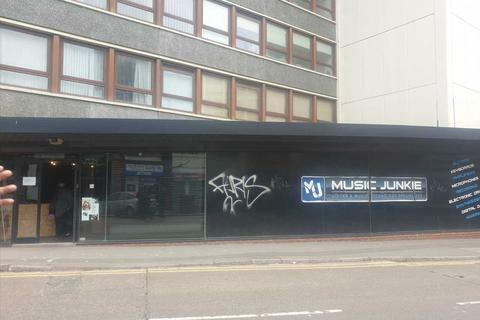 Marketed by Wells McFarlane - Lutterworth. 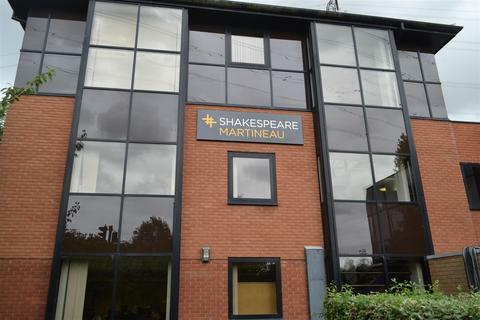 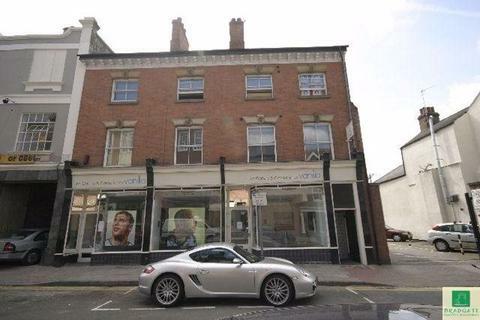 Marketed by Leo Properties - Leicester. 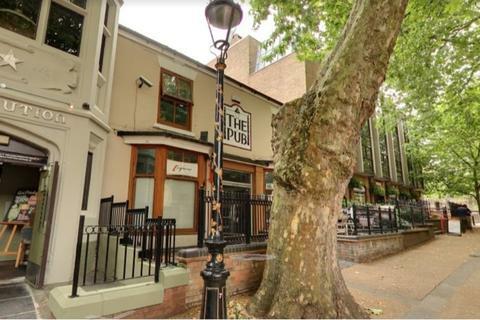 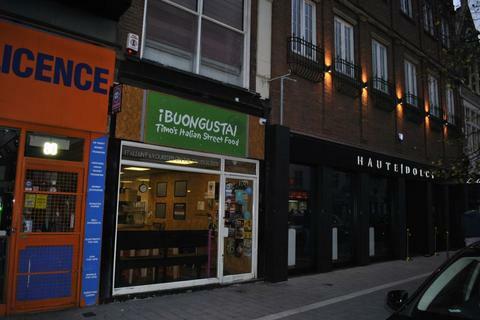 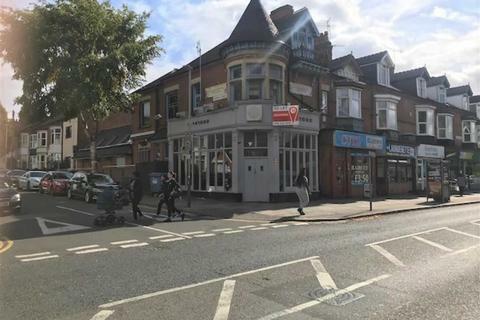 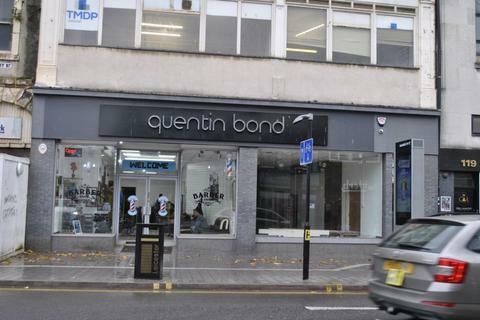 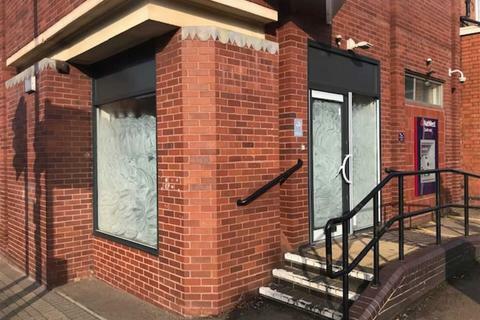 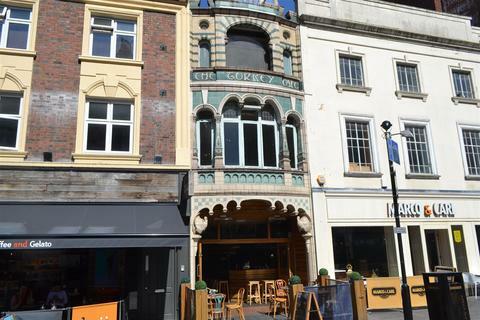 We are pleased to offer this ground floor retail unit of approximately 3,403 sqft (316.14 sqm), which benefits from existing A1 (Shops) and A2 (Financial & Professional Services) Use, conveniently located in Leicester City Centre. 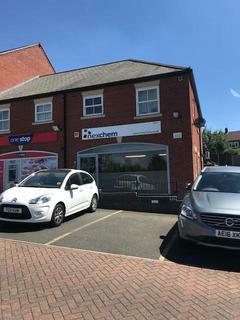 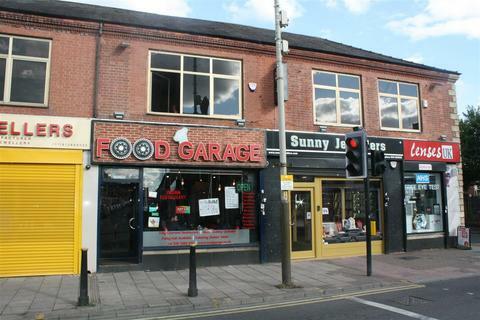 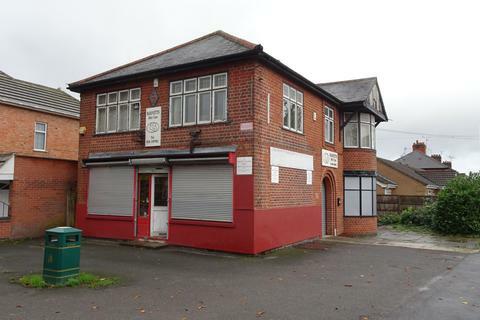 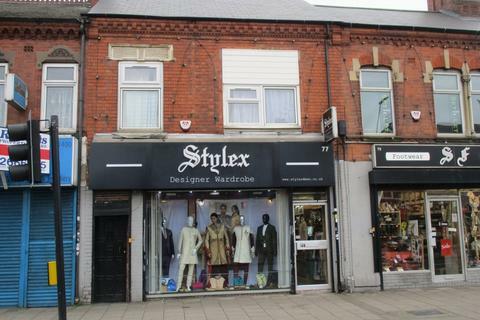 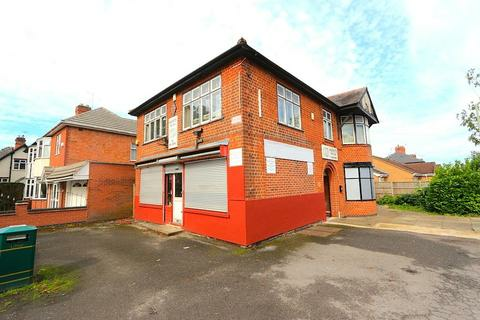 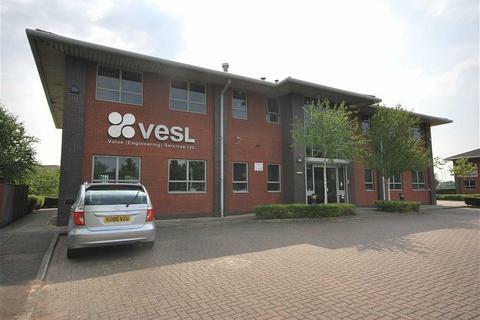 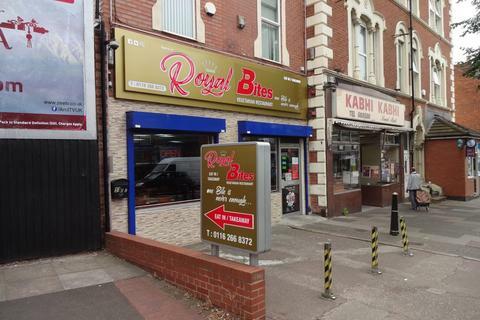 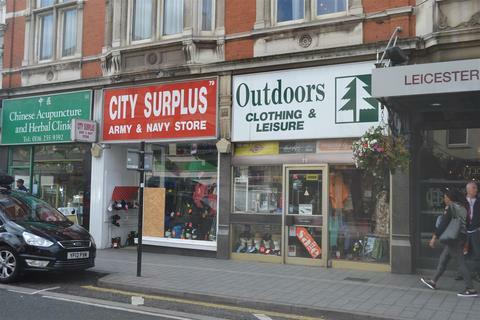 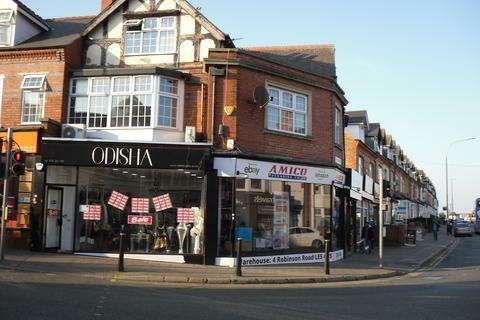 We are pleased to offer this 2 storey retail unit of approximately 1,458.5 sqft (444.5 sqm). 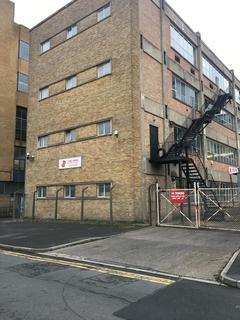 The property has two WC's, single phase electric supply, there is a wall mounted boiler on the first floor and off-road parking. 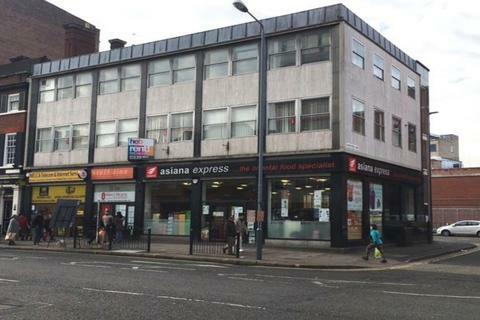 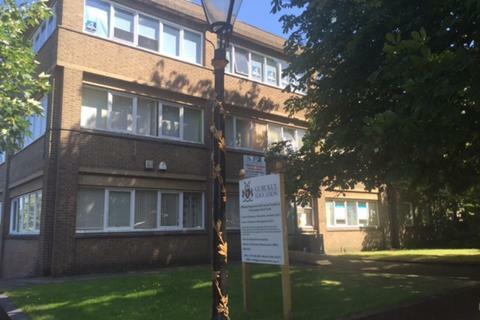 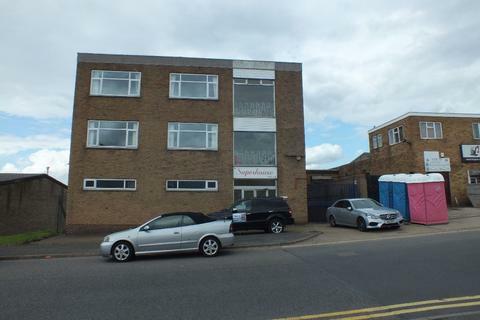 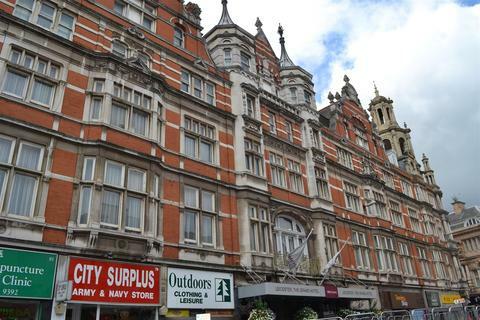 2nd floor offices and store rooms Excellent views over the city centreCirca 1700 sq ft of space in total 10 minute walk into the City Centre. 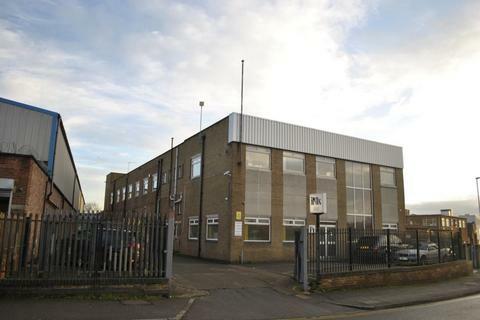 Flexible terms with minimum 5 year lease agreements.